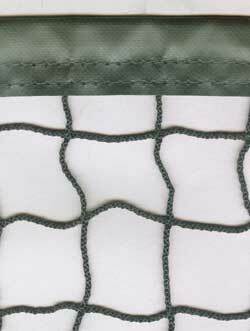 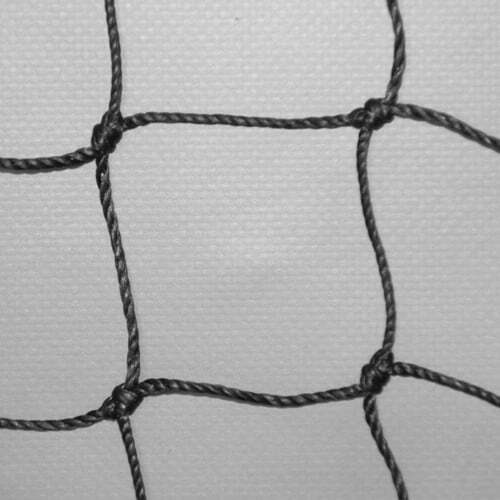 Protective and boundary netting is used to protect players, spectators, scoreboards, buildings and other structures in and around the ball park. 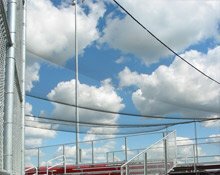 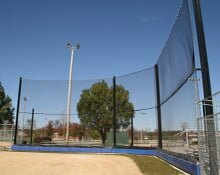 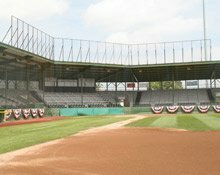 National Sports Products, a division of Douglas Industries, offers a wide variety of quality netting customized to your specifications. 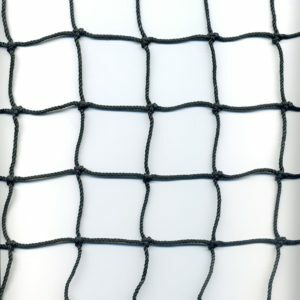 Netting is completely UV and weather-treated. 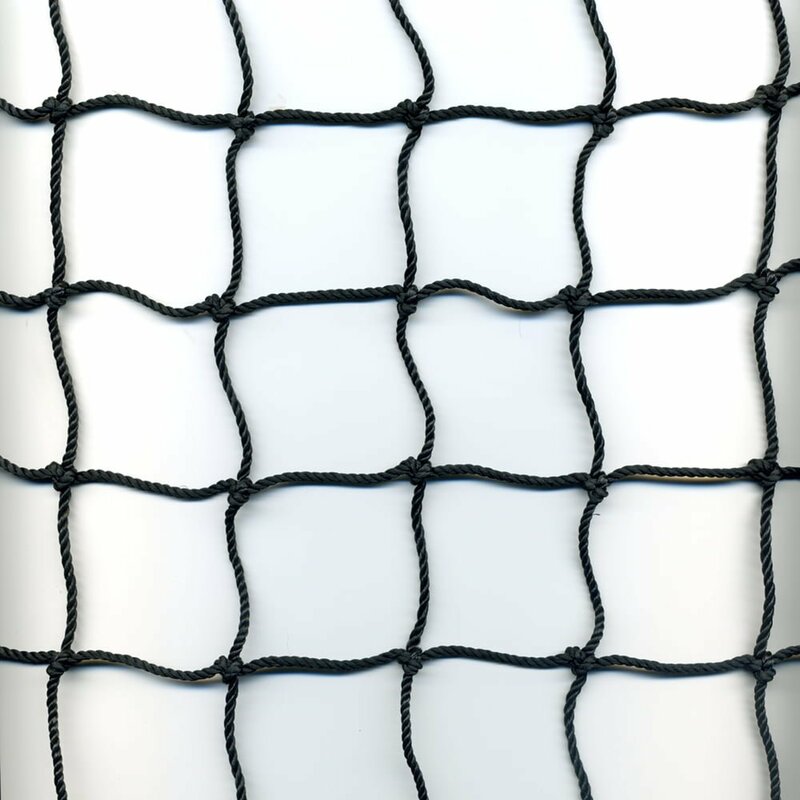 Choose from different mesh sizes and thicknesses to meet your needs. 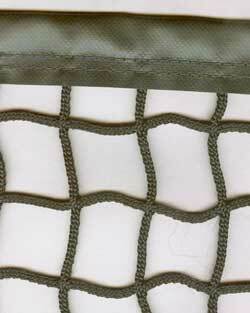 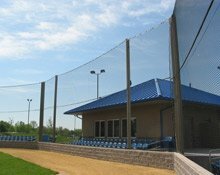 Baseball protective netting can be finished with a black reinforced vinyl edge or a rope border.